Thank you for sending us a message! We value your time and will get in touch with you as soon as we can. Many thanks from the family at Northern Stone. 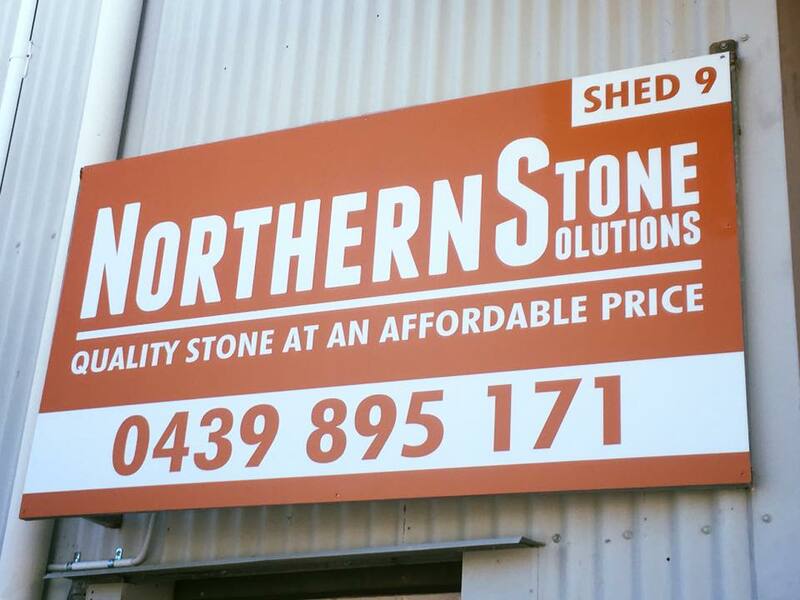 We have an extensive showroom above our workshop in Winnellie, with multiple brands and samples of stone and granite. Make an appointment today, we'd love to chat and help you with your renovation. Monday - Friday, appointments preferred as our team are regularly off site installing.